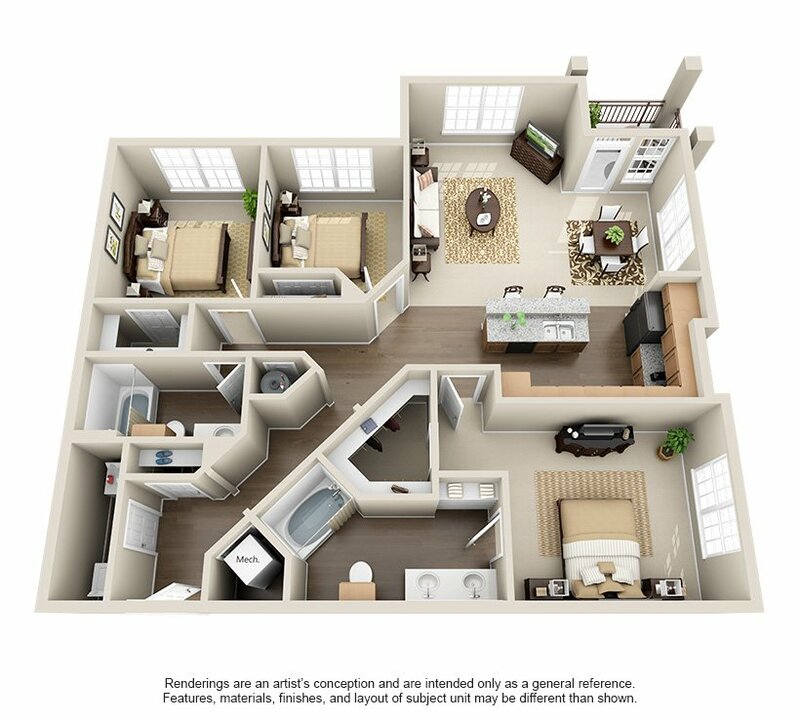 Join us at the Heritage Grand at Sienna Plantation Apartments where we offer great three bedroom apartments in Missouri City, TX. 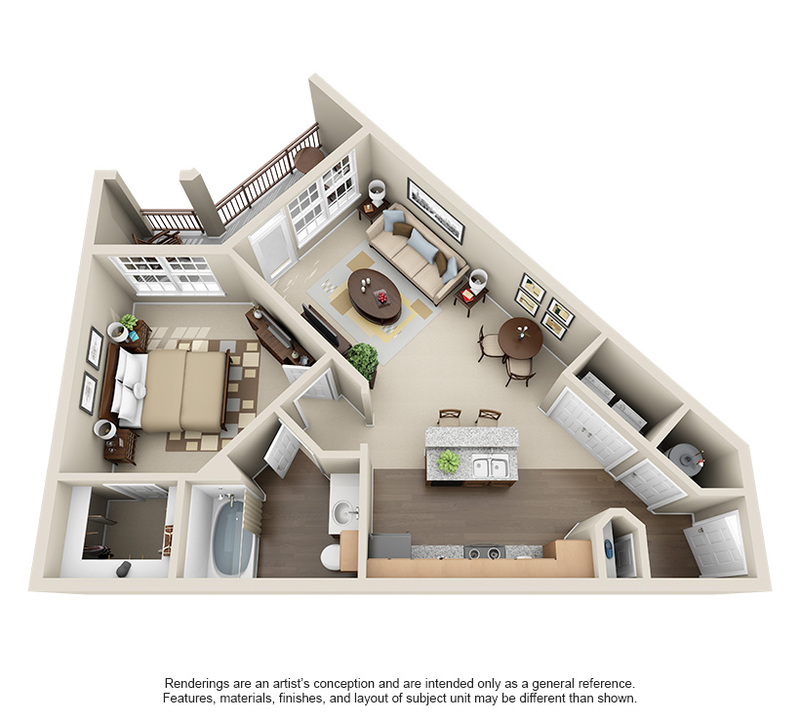 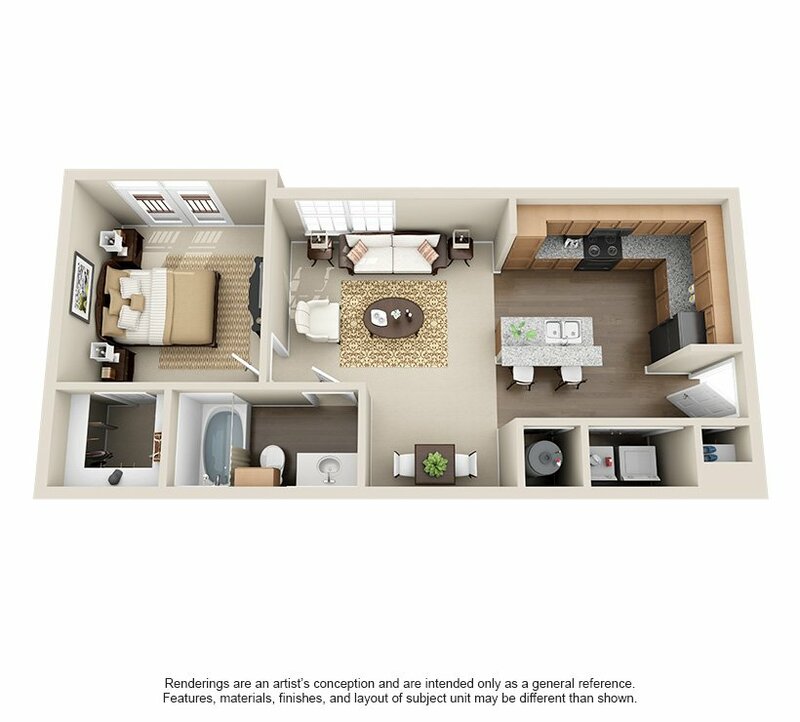 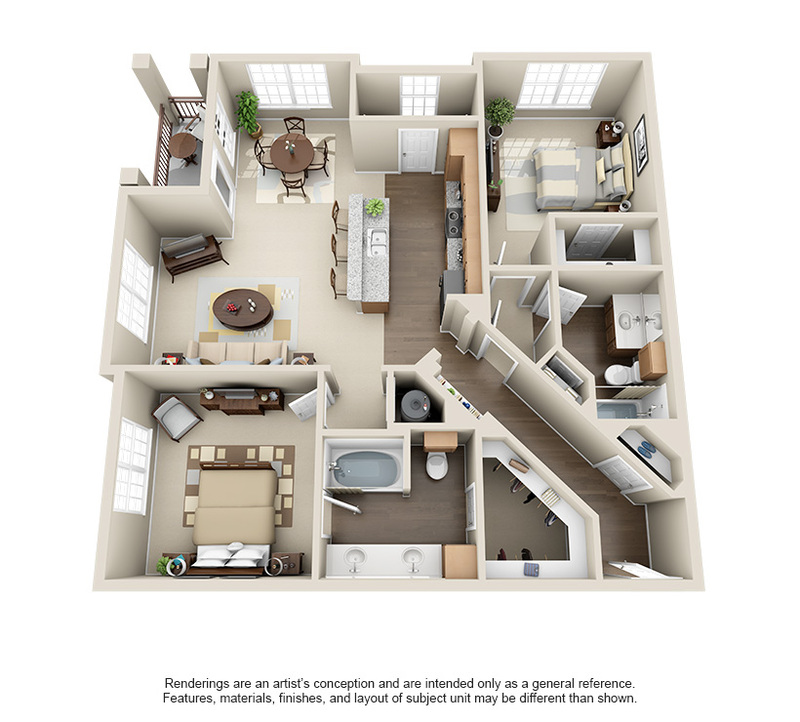 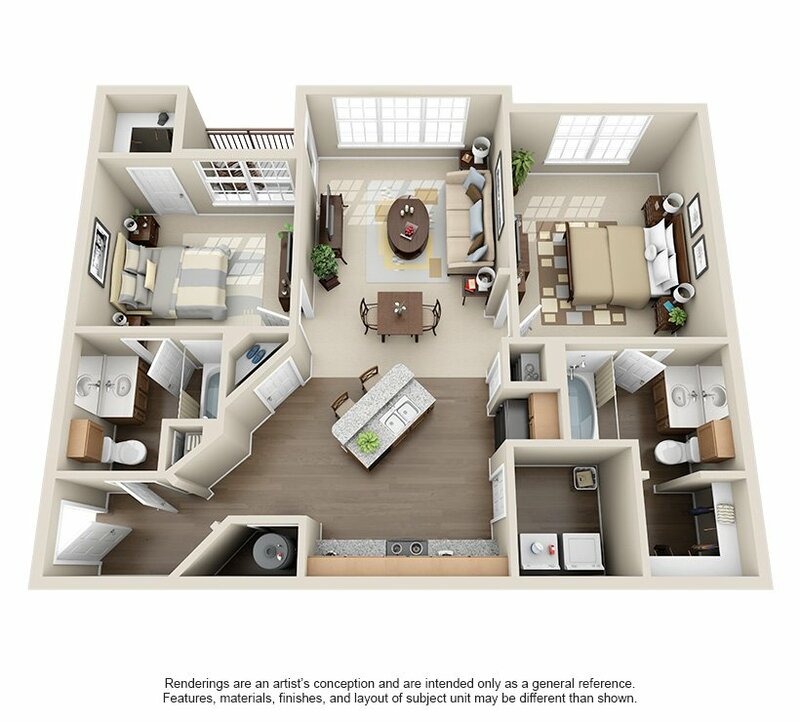 While staying in our C1 floor plan model you will enjoy three bedrooms, two bathrooms, and some of the best apartments amenities that the city of Missouri City has to offer. 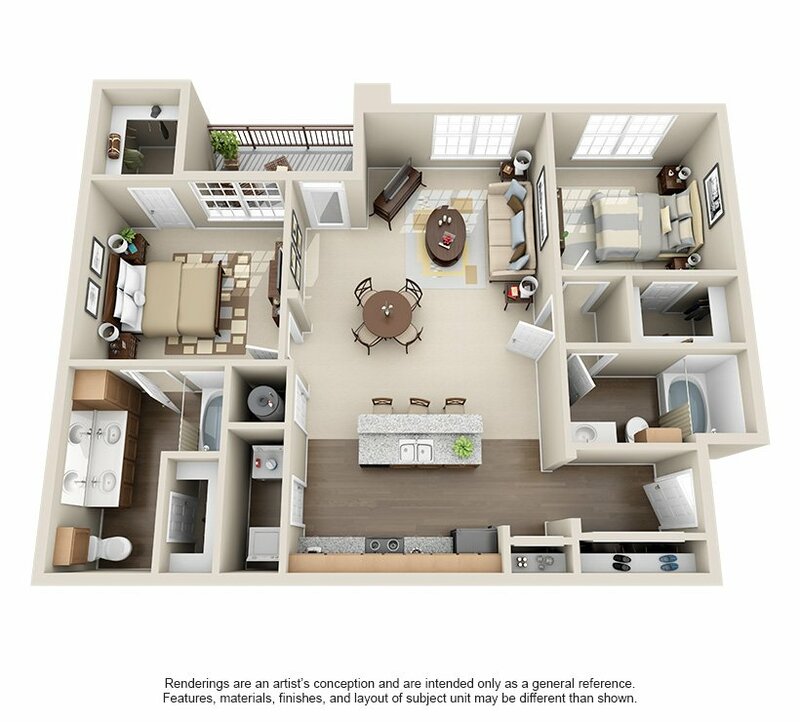 Our Missouri City apartment amenities include textured walls, garden tubs, walk-in closets, washers and dryers, nine-foot ceilings, and will be accompanied by 1429 SF of space. 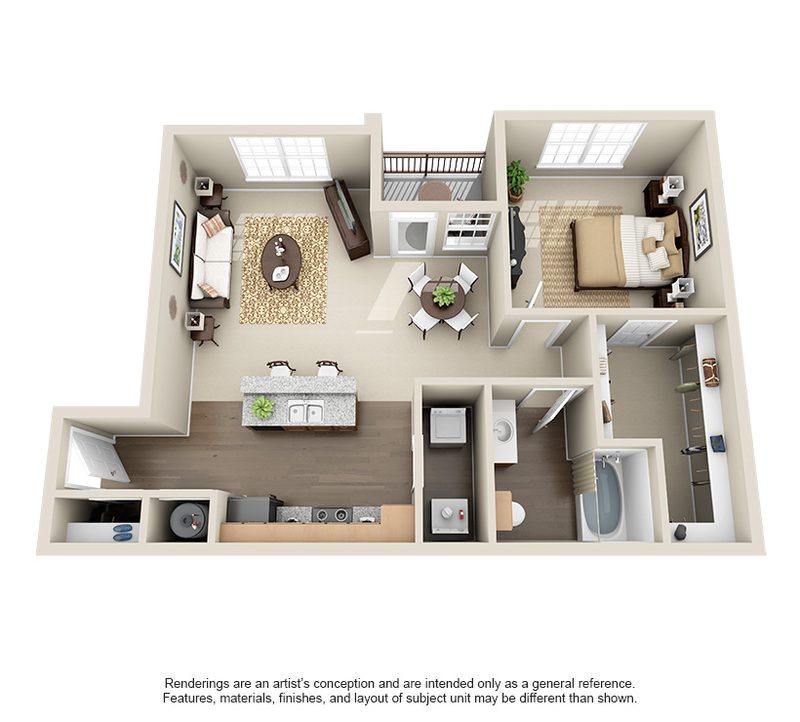 So feel free to give us a call and schedule your tour today to discover your new three bedroom apartment in Missouri City, TX.